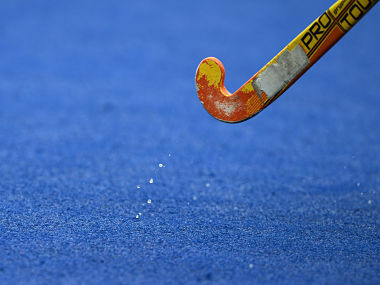 Lausanne: The International Hockey Federation (FIH) will do away with its Hockey Series events after this year to enable its member associations to focus more on continental qualifiers and championships, the game's governing body said Tuesday. The decision was taken at the FIH Executive Board's first meeting of the year on 15 and 16 March at its headquarters here under the chairmanship of its President Narinder Batra. "The FIH Series events will be discontinued after 2019, allowing National Associations to focus on participation in continental qualifiers and championships," the FIH said in a statement. "The FIH will review the World Cup qualification system with more weight given to Continental championship performance. "A report about the FIH Pro League highlighted the successful launch and first two months of the new global FIH competition, and how all parameters, in particular athlete welfare, are being thoroughly analysed in order to finalise the 2020 match schedule with all stakeholders," it added. The Hockey Series, a tournament started last year, is open to all national teams that are not part of the men's and women's FIH Pro League. It is a two-round tournament, Open and the Finals. The nine highest ranked teams in the FIH World Rankings will skip the Open and advance directly to the Finals. All other national teams play in the Hockey Series Open. 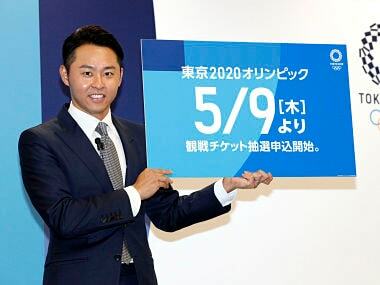 Besides, the world body has also decided to develop a match-based new world ranking system. "Developing an individual match-based world ranking system, with the aim of moving away from the current tournament-based system, so that all international matches are meaningful with world ranking points at stake," the FIH said. 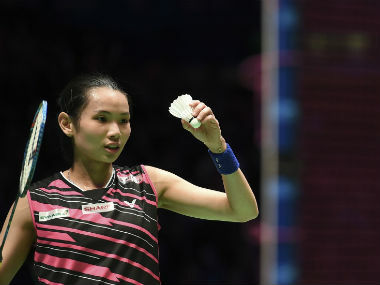 "The new match-based rankings system has been developed using the results of all international matches over the past 3 years, and will be run and further improved in the background during 2019, with a target go live date of January 2020." "On the subject of facilities, the EB received an update on progress that has been made in order to launch dry artificial turf pitches by 2024. 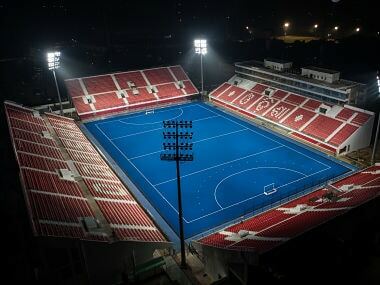 Having announced this target at the FIH Congress in December, FIH are in discussion with multiple members of the artificial turf industry about how this can be realised so that hockey can contribute towards protecting the environment by no longer watering playing surfaces," it said. The FIH also said that it has ratified the new WADA approved anti-doping programme. "Continuing hockey's excellent record on anti-doping, the new WADA approved anti-doping programme was also ratified, with an increase of over 50 per cent in athlete tests in 2019 compared to last year," it said.